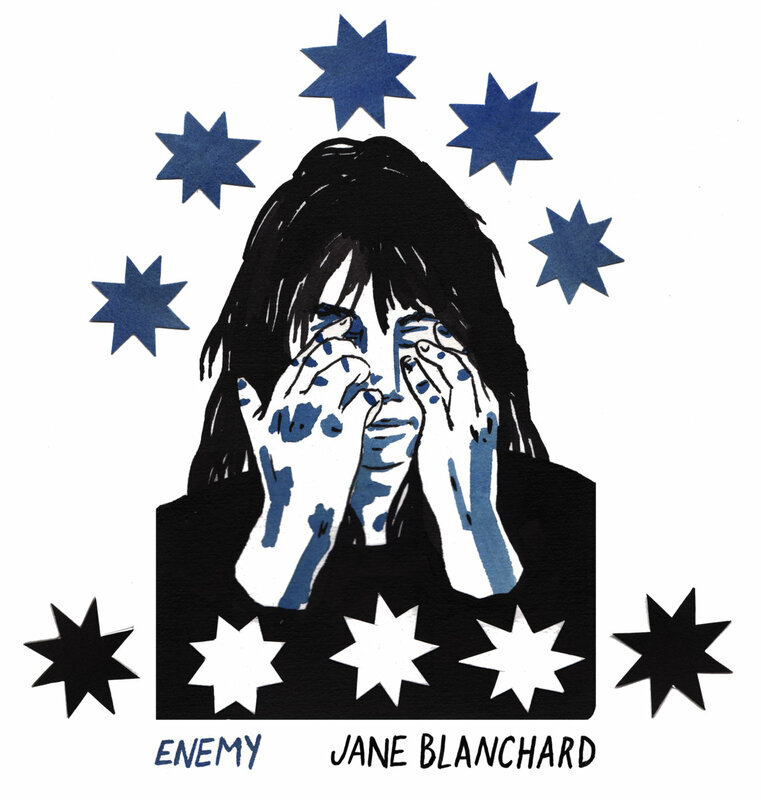 When you start listening to the new EP from Edinburgh's Jane Blanchard, you're going to pigeonhole her as an atmospheric singer/songwriter. But as you get further into "Enemy," the title track from the EP, you'll realize how wrong you are. It starts off as pretty standard singer/songwriter material, albeit with slightly blown out vocals. Then, towards the end the noise starts and you'll discover it's something special. "22" is just a great straighforward alt-rock song, the kind you don't realize you miss until you stumble on one. "HIDING OUT" mellows it back out a bit, but with a quiet intensity, and more noise than most people dare to put on a quiet song. ENEMY is a release that veers just to the left of the mainstream, and that's a perfect place to be. You can listen to "HIDING OUT" below. 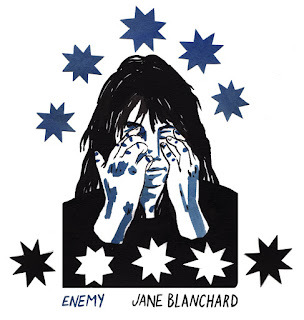 ENEMY is available now on Jane Blanchard's Bandcamp. For more information on Jane Blanchard, check her out on Facebook. Hero Fisher - "I Let Love"
Olden Yolk - "Takes One to Know One"
Jodee Lewis - "Buzzard's Bluff"
Photocomfort - "Rose Colored Glasses"
Caroline Rose - "Soul No. 5"
Marlon Williams - "What's Chasing You"
Photocomfort - "Long Way Home"
Ruby Boots - "Don't Talk About It"
Refrigerator - "Cardboard Death Elevator"
Poster Children - "Grand Bargain!" Haley Heynderickx - "Untitled God Song"
Hop Along - "How Simple"
Buffalo Tom - "Roman Cars"